On December 4, 2015, the opening ceremony of the 6th Shenzhen-Hongkong City \ Architecture Twin Cities Biennale was held at the Old Dacheng Flour Mill. The exhibition continued until February 28, 2016. Daipu Architects was invited to the exhibition. 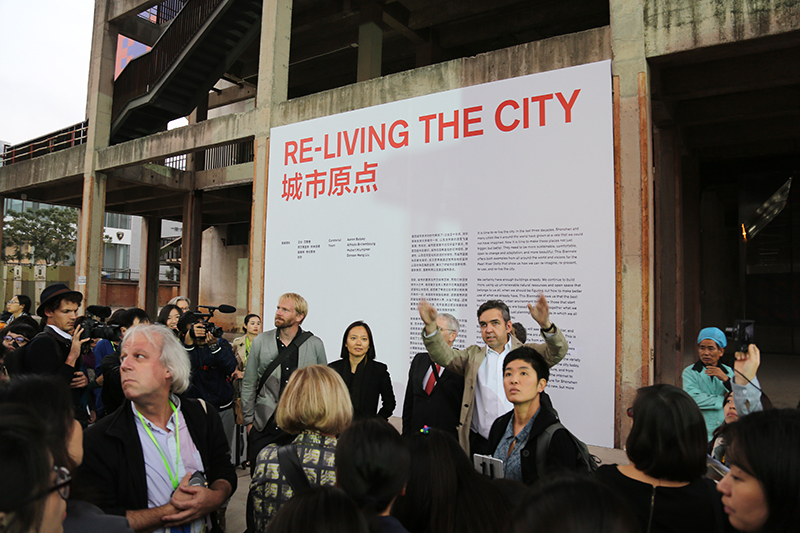 The theme of this year’s exhibition was “Re-living the City”, to reshape the city and home and create a better future for the world. 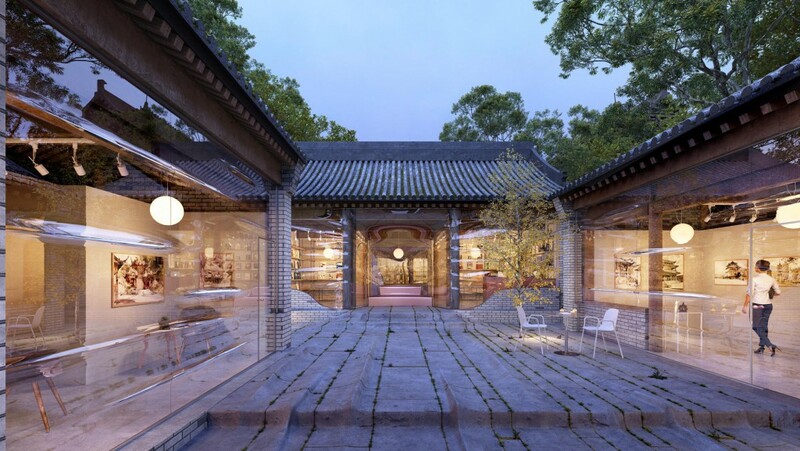 The exhibition advocated for the re-using, rethinking and re-imagining architecture and the city in general, and sought to reshape people’s daily lives through design. The theme of the exhibition emphasized the importance of re-experiencing the city, while seeking to derive insight into the city itself. Such theme demonstrated that the city is a continuous project that belongs to everyone, every day, and inspired the public to continually rebuild and reflect on the city.